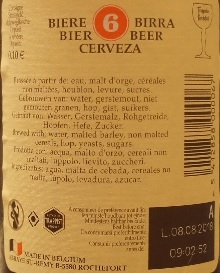 Brewer Description: (from the Trappist website) Reddish-brown colour, begins with a density of 24.5º Plato and ultimately reaches 11.3% ABV. Intro: A 330ml bottle, with a best before date of 3rd October 2022. Poured into a Chimay goblet. Appearance: Dark brown in colour with an almost two finger tanned head that had decent retention but eventually settled to a nice self replenishing cap while leaving nice curtain like lacing. Aroma: Strong dark fruits, plum, dates, raisin, black currants, caramel, light roast, toasted bread with a hint of clove and bubblegum. Taste: Lightly sweet, dark fruits, plum, raisin, dates, fig, black currant, candied sugar, caramel with light banana and clove. Mouthfeel: Creamy, light syrup, light booze, medium to full bodied with moderate to low carbonation. Overall: Excellent, just so good. 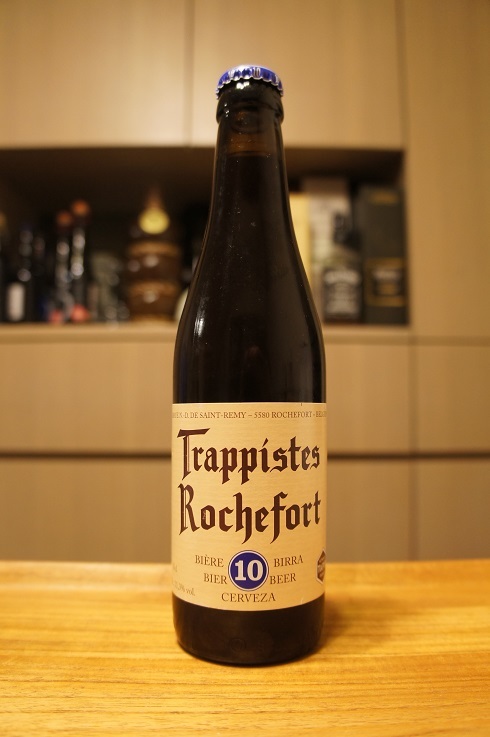 This is easily my favourite Trappist Quadrupel out there. It’s just so balanced, tasty and a joy to drink. 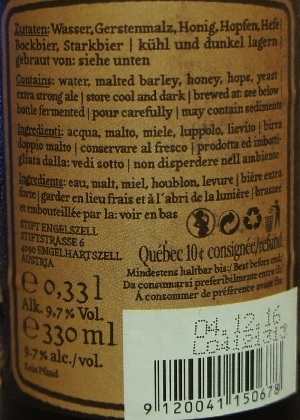 Brewer Description: Not much info on their website and obviously even less on the bottle. Intro: A 330ml bottle with a cap date (bottled +3 years) of 1st September 2019. Poured into a Chimay goblet glass. Appearance: After a careful pour to leave most of the yeast in the bottle, a clear brown colour with a copper red hue and a just over one finger off white head that had great retention, but eventually settled to a very nice self replenishing cap while leaving great lacing around the glass. Aroma: Strong fruitiness, apple, plum, dates, fig, toffee with light clove and banana notes. Taste: Sweet, plum, dates, fig, banana bread, toffee, yeast and a touch of spice. 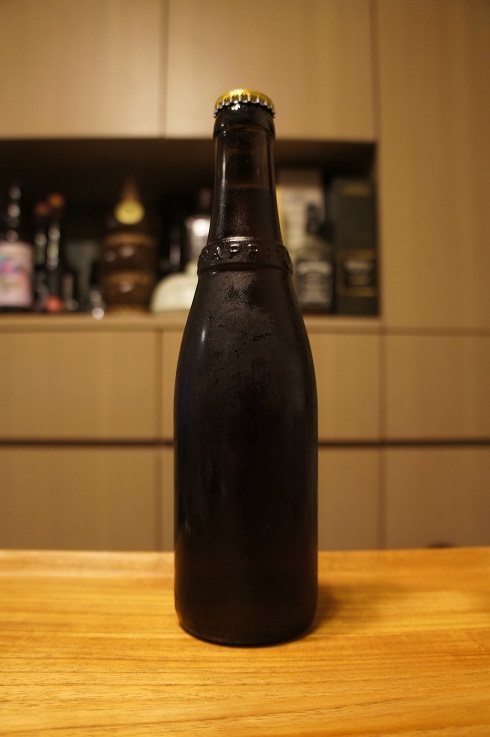 Mouthfeel: Creamy, medium to full bodied, with moderate carbonation. Overall: I’m not a huge fan of sweetness, and this definitely leans on the sweet side, perhaps overly so for me. 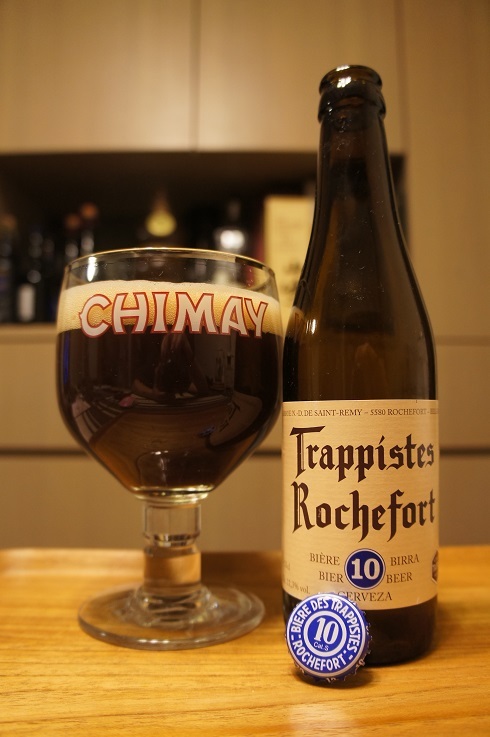 I prefer both Rochefort 10 and St. Bernardus Abt 12 over this. 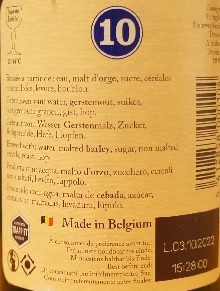 It’s still good, and not by any means bad, but if I had to pick a special Westvleteren beer, it would definitely be a fresh bottle of the Westvleteren Blond, as that is just one of the best Belgian Pale Ale’s ever. 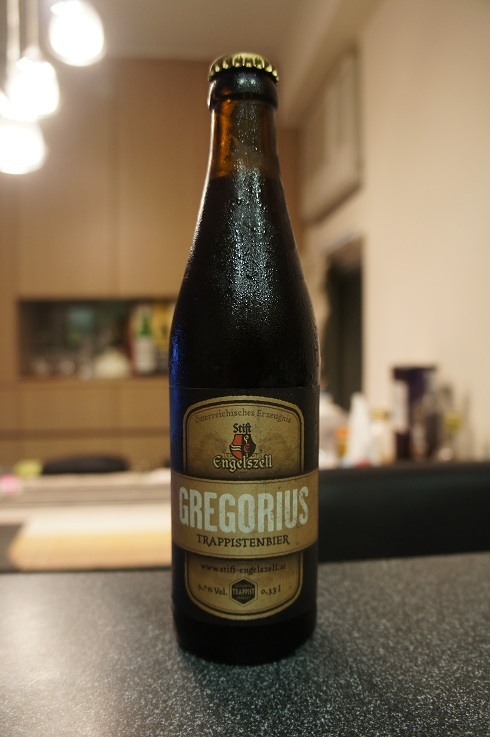 Brewer Description: (from the Trappist website) This beer begins with a density of 16.5º Plato is 7.5% ABV. It’s fine aroma provides a delicate taste for the palate! 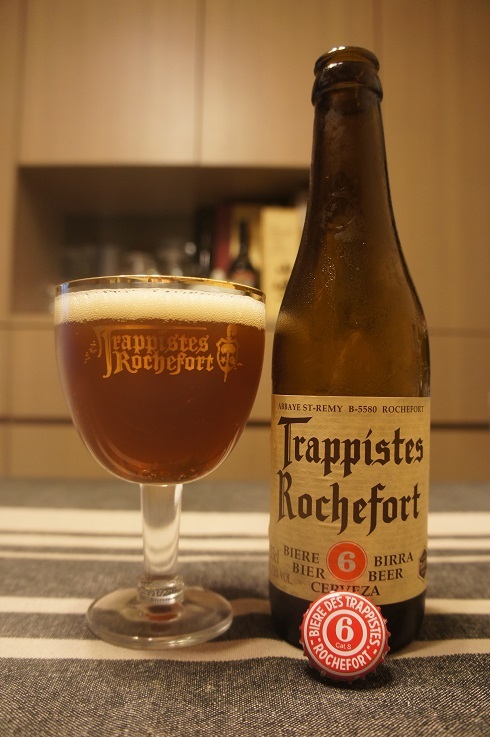 “Rochefort 6” is the oldest Rochefort Trappist beer and was brewed empirically until the end of the Second World War. 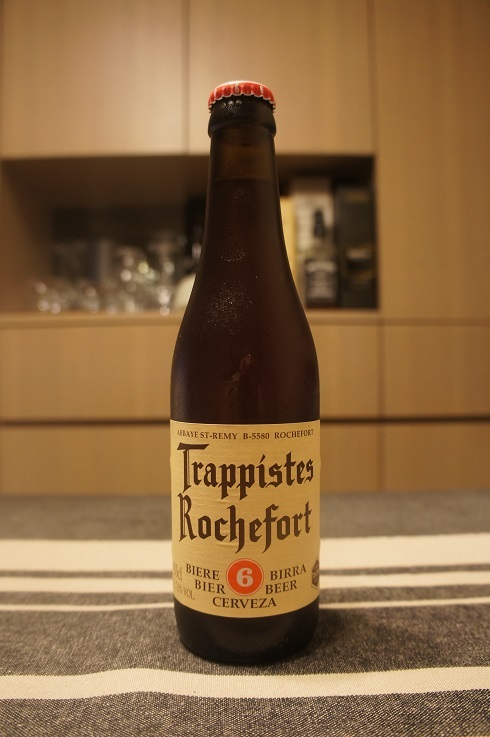 Until 1958, this was the only Rochefort beer that was bottled in both 33 cc bottles and 75 cc bottles. It has a strong malt taste and is slightly bitter. Intro: A 330ml bottle with a best before date of 8th August 2018. Poured into a mini Rochefort goblet glass. Appearance: A light-ish orange brown colour with a one finger beige coloured head that dissipated fairly quickly while leaving some sparse lacing. Aroma: Dark fruit plum, prunes and raisins with a hint of caramel. Taste: Like the aroma, there’s lots of dark fruit raisins, prunes and plum with hints of honey, caramel and toffee. Mouthfeel: Creamy, medium bodied with moderate to high carbonation. Overall: Nice but not as complex as the other beers in their small but wonderful lineup. 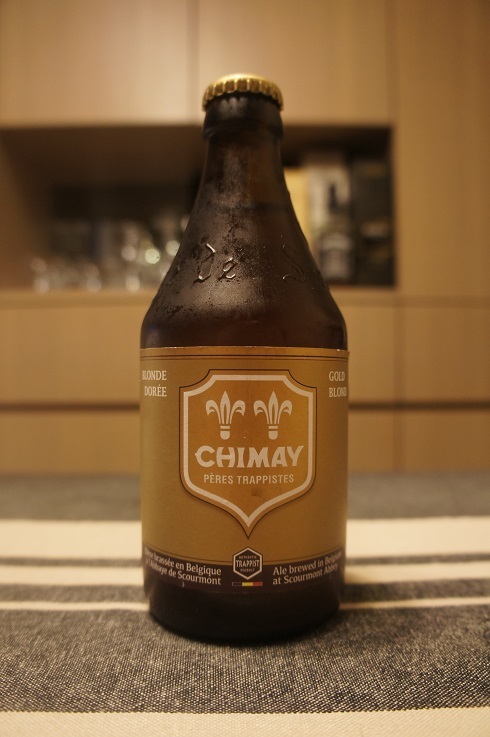 Brewer Description: (from bottle) Brewed at the heart of Scourmont Abbey, Chimay Dorée, a beer previously reserved for the monastic community, their guest and their colleagues, is now yours to savour, with its refreshing aromas of hops and spices. Intro: A 330ml bottle with a best before end date of December 2018. Poured into a Chimay goblet. Appearance: A clear dark golden colour with a one finger white head that had great retention and left nice curtain like lacing. Aroma: Lemon peel, clove, honey, tea, coriander and floral. 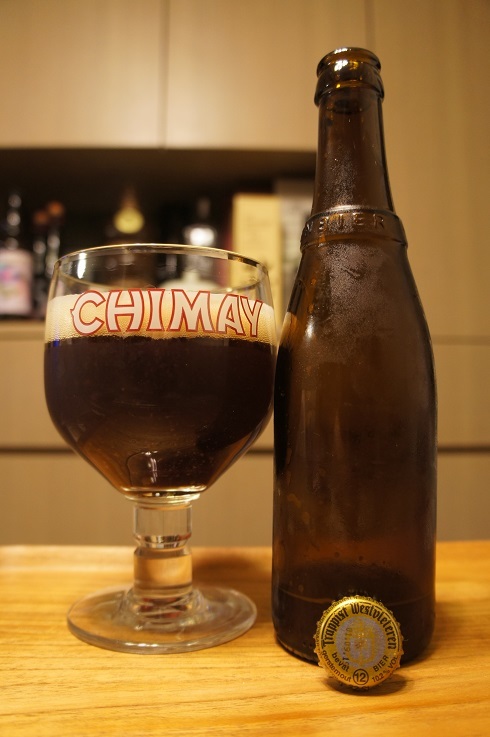 Taste: What you’d expect from the aroma with clove, banana, honey, tea, lemon peel, coriander, biscuit malt and floral. Mouthfeel: Creamy, light bodied with moderate carbonation. Overall: Nice and easy to drink. Not as complex as their other regulars, but its not meant to be. 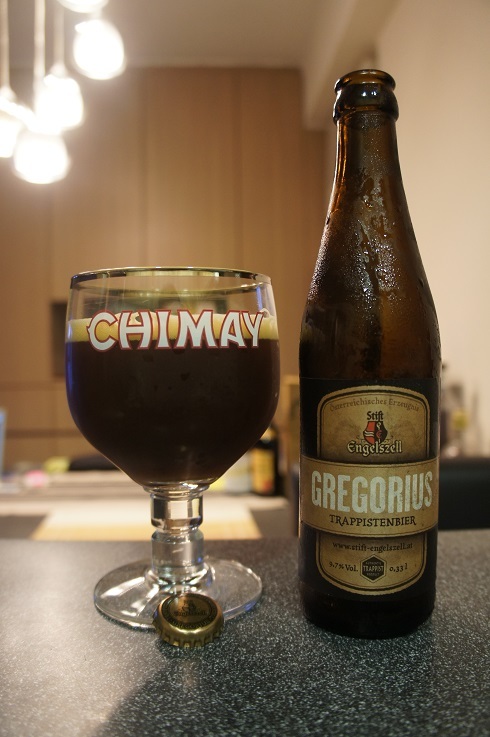 Brewer Description: (from website) Gregorius present itself in a deep dark chestnut color. Notes of chestnut, cashew and honey with sour plum and herbal qualities around the nose. Flavors of chestnut, honeycomb, licorice, mocha, cocoa, raisin, sour cherry, and eucalyptus all contribute to the deep and rich palate. The vinous character of the French-Alsacian wine yeast creates stunning sweet – sour notes on the palate. A touch of vanilla appears late with perhaps a bit of oregano, begging for more exploration. Finish is long, slightly tart and dry. 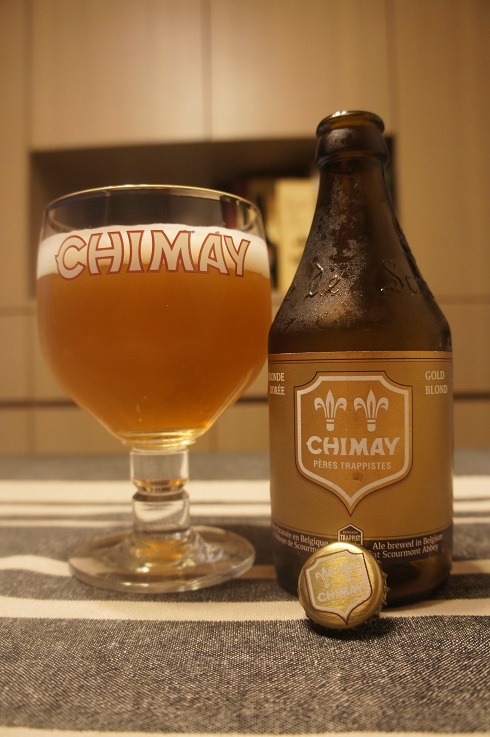 Intro: A 330ml bottle with a best before date of 4th December 2016, poured into a Chimay goblet glass. Appearance: It poured a cloudy dark brown colour with a one finger tanned head that dissipated quickly but settled to a thin creamy layer with sparse lacing. Aroma: Roasty chocolate, caramel followed by strong dark fruit, plum, prunes, raisin, figs and fruit cake. Taste: Sweet dark fruit plum, prunes, raisin and fig. Syrupy toffee, caramel and molasses. Also a hint of banana, mocha and alcohol. Lightly sour here and there. Mouthfeel: Creamy, full bodied with moderate carbonation and a dry finish. Overall: It’s ok, but mainly too sweet and boozy for my liking.